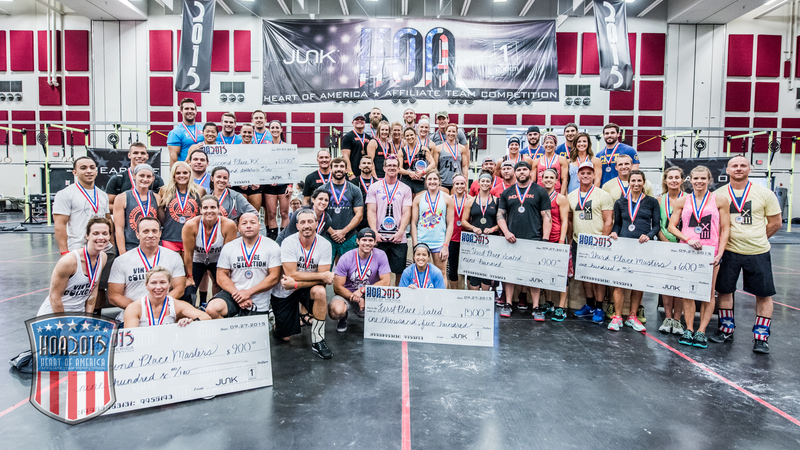 Congrats to all the podium finishers at The 2015 Heart of America Affiliate Competition presented by @JUNK Brands | 1st Phorm! Thank you to everyone who participated in making this year the best yet. Safe travels and we’ll see you next year!